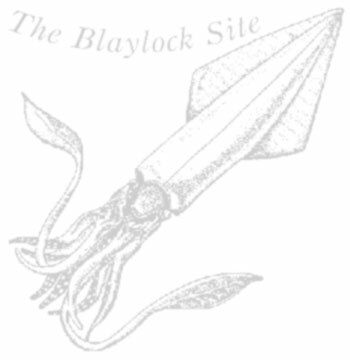 This is all old news by now, and probably not really all that Blaylockian... But due to the squidish nature of the stories, I had to share. This thing goes deeper than cheese. I almost purchased some of the Giant Squid Repellent... you never know when you might need it.